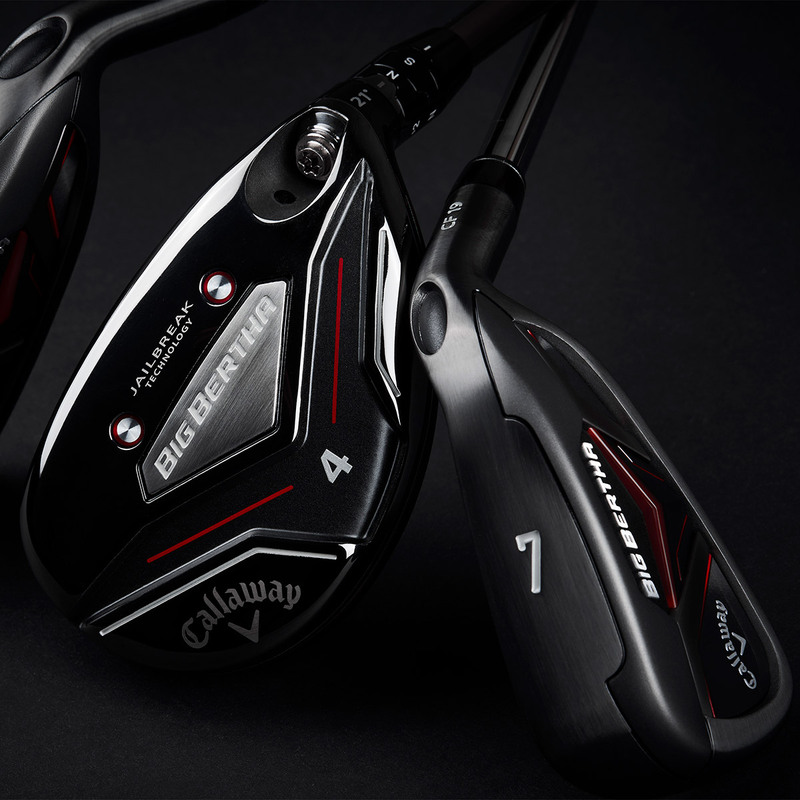 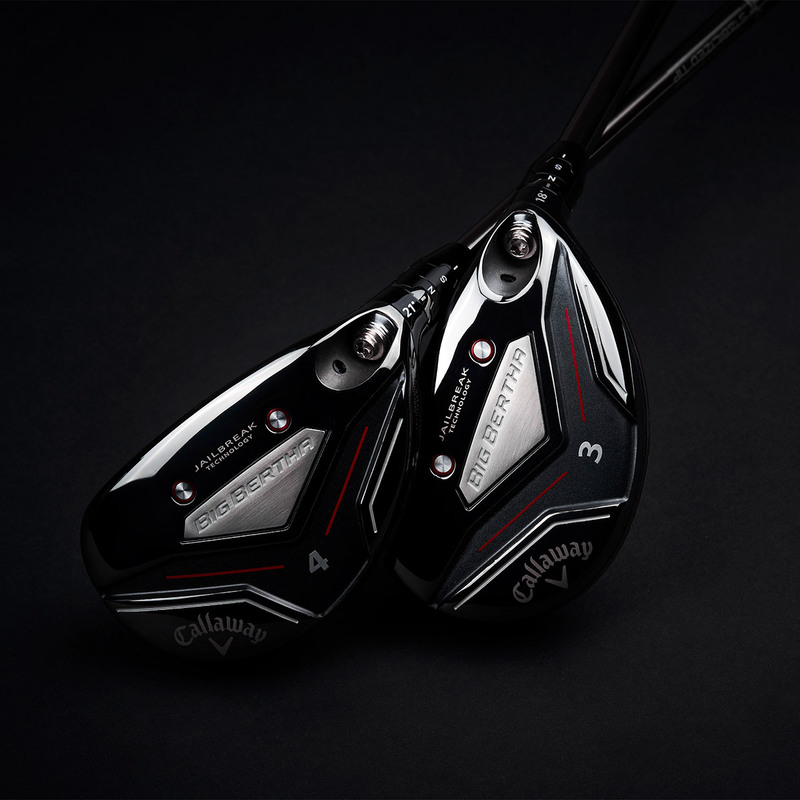 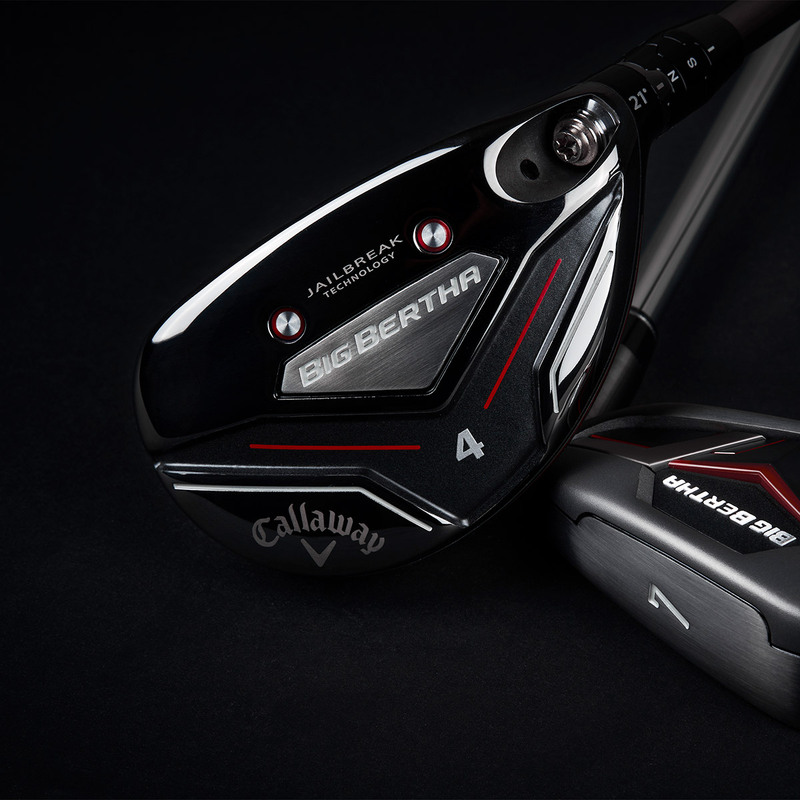 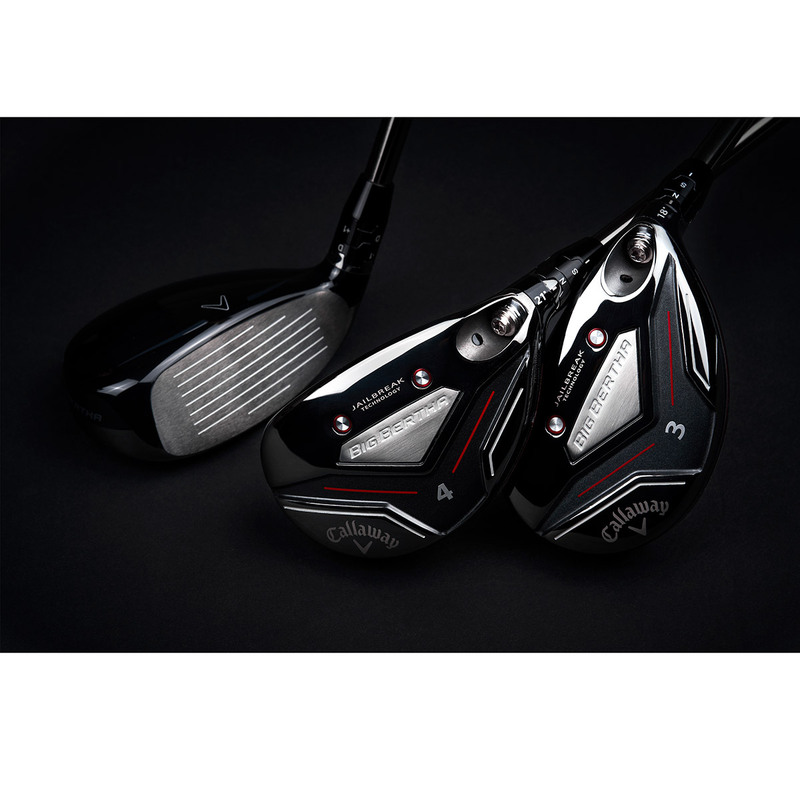 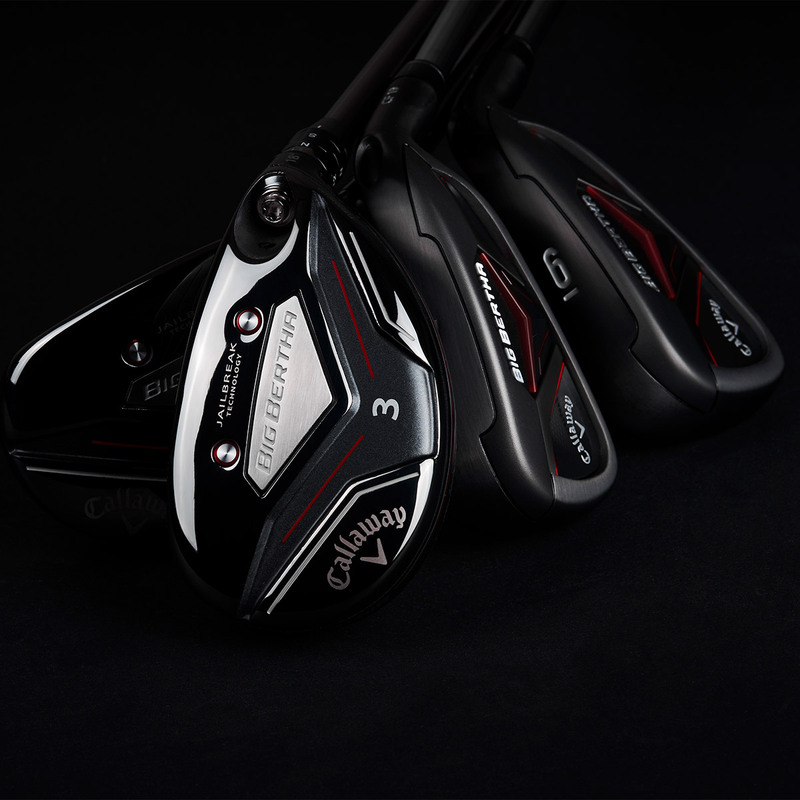 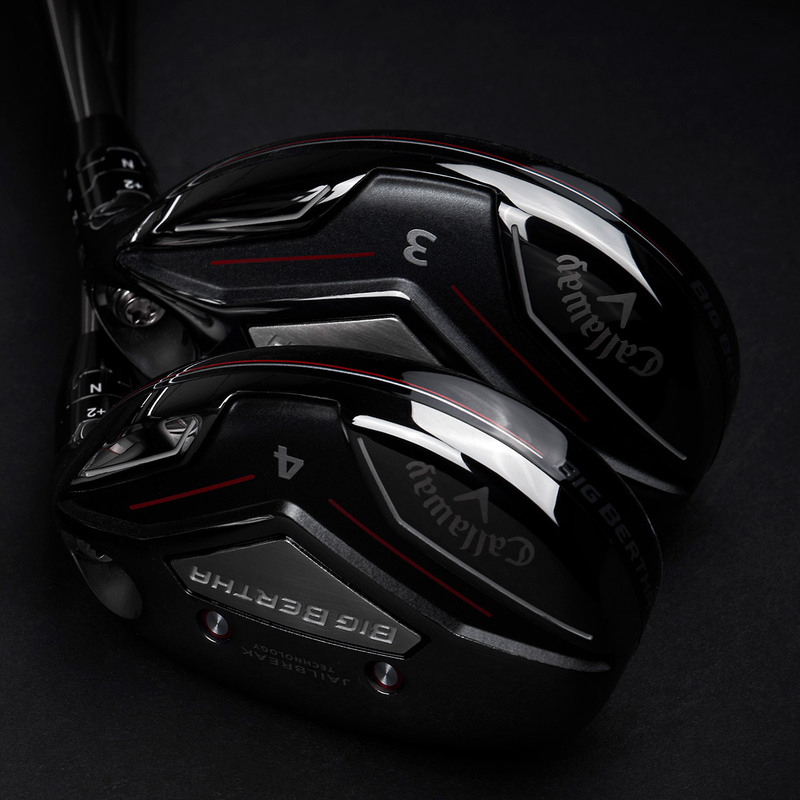 Big Bertha 19 hybrids feature Jailbreak technology and adjustability for the very first time, to provide more distance and performance. 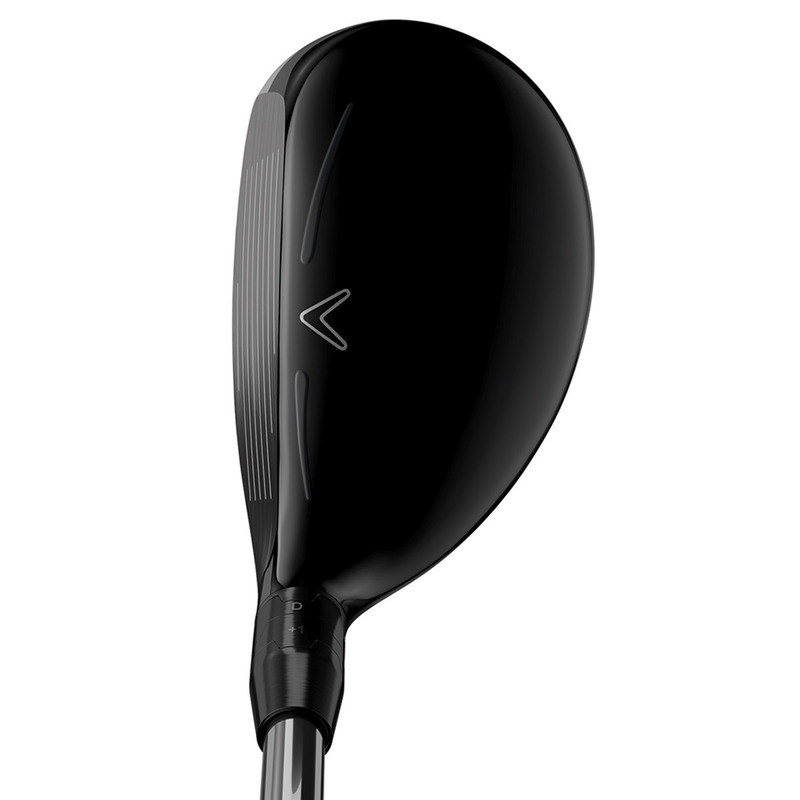 More ball speed and long distance are provided by this revolutionary technology, this is achieved by placing 2 bars behind the face to stiffen up the body of the club, placing more impact load on the face for more performance. 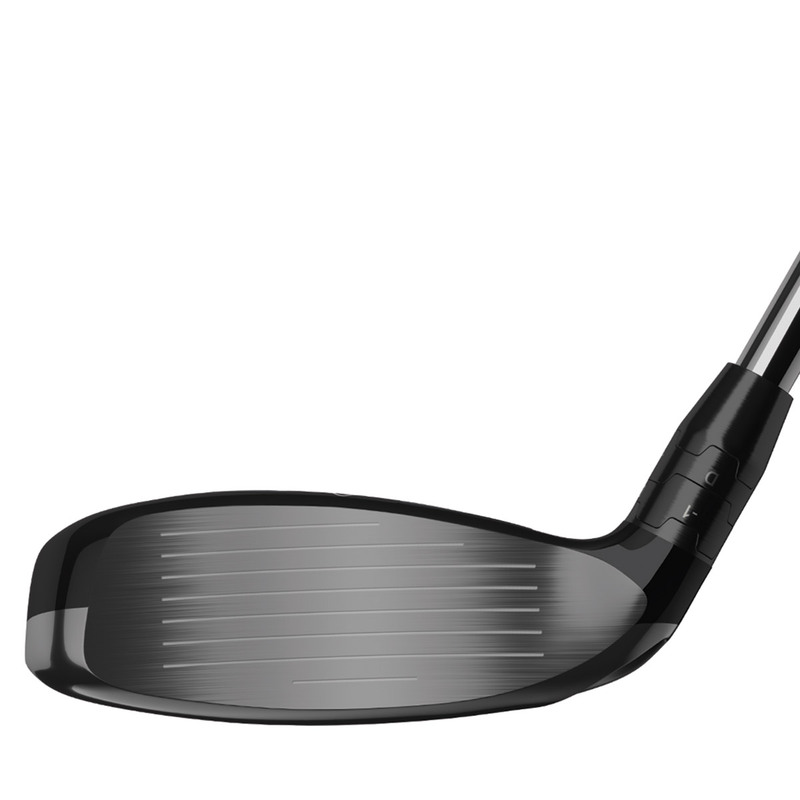 To generate more performance the hybrid features an extremely fast face, engineered with an ultra-thin carpenter 455 steel. 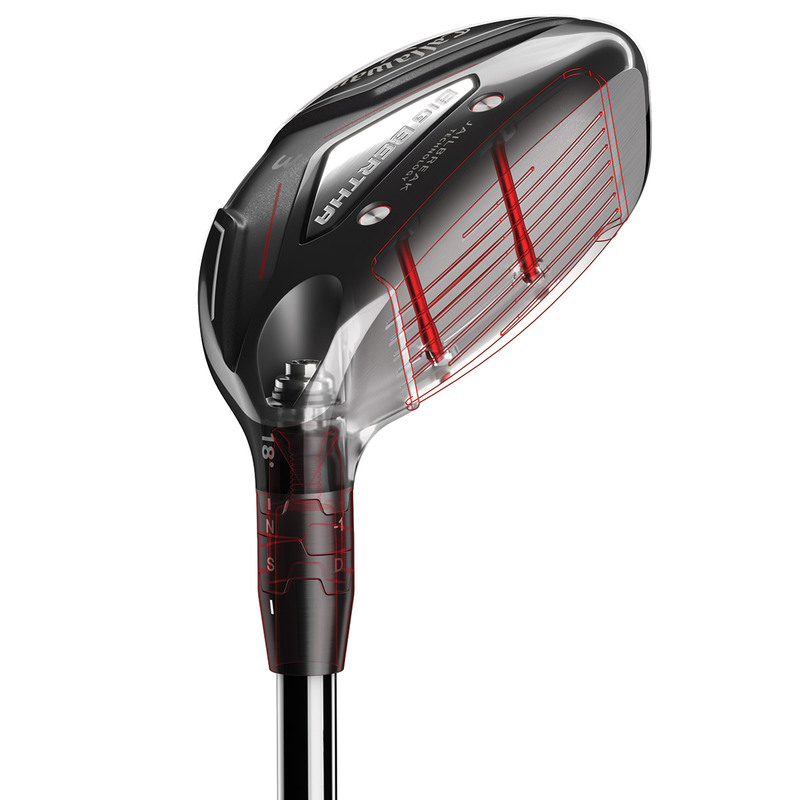 This face combines with a hyper speed face cup to promote speed on shots on, or off the centre of the club head face. 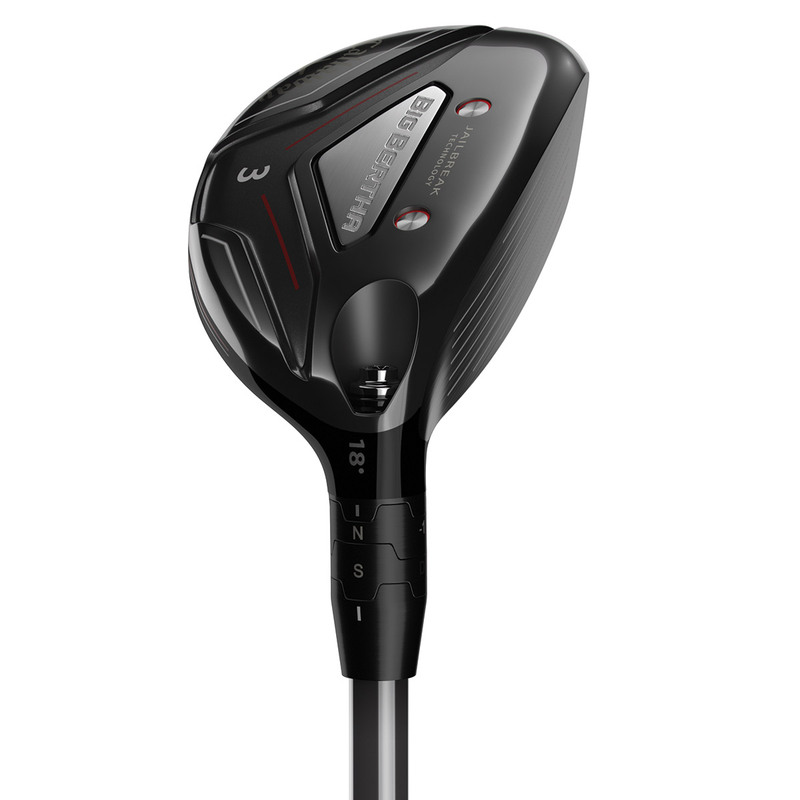 The hybrid has been designed with a new lighter and shorter OptiFit hosel, this has been developed to save weight, and optimise the centre of gravity position for easy launch and high, long-carrying flight. 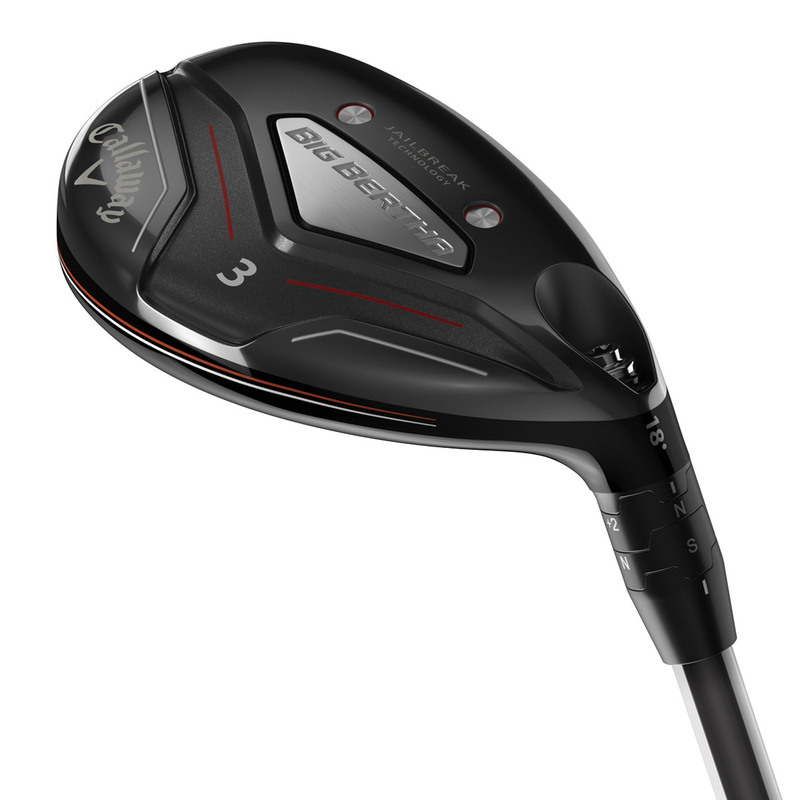 The Big Bertha has a more forgiving and progressive shape for more appeal and a high MOI design which makes this hybrid very easy to hit. 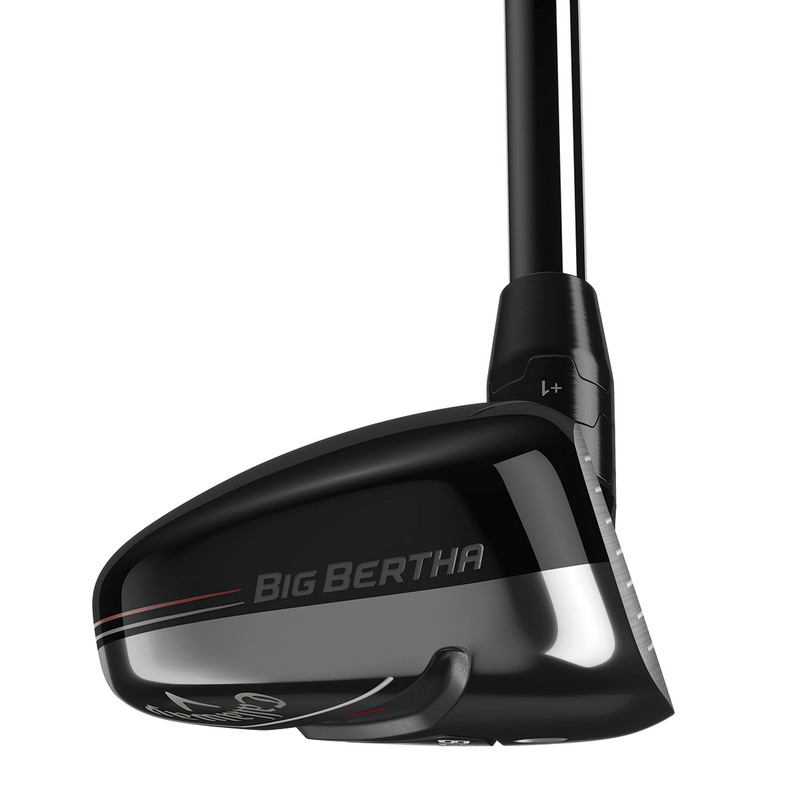 The Big Bertha 19 hybrid comes complete with a matching head cover.